It seems that the crypto market can get ready to receive a lot of money. 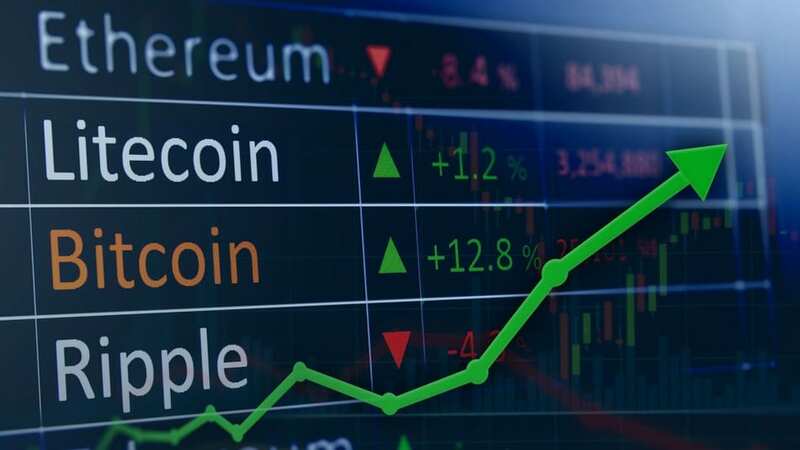 About $3 billion is ready to flow into the market and pump Bitcoin (BTC), XRP, Monero, and all the other digital assets, according to the latest reports coming from eToro senior market analyst Mati Greenspan. In a brand new tweet, Greenspan addressed the position that’s been taken by various traders and analysts who say that the total amount of money that’s currently being stored in a stablecoin could be turning the market around any day now. Tether (USDT) which is currently the biggest stablecoin in the market has a total market cap of $2.08 billion but, according to The Daily Hodl, whether all this money is sitting still or not is a subject of intense debate. The market intelligence company Flipside Crypto told Bloomberg a significant number of dormant Bitcoin wallets seem to be springing back to life. Flipside Crypto co-founder and head of data science Eric Stone said that the numbers confirm a new bullish Bitcoin trend may already have started.